Carbon Performance achieved 25% weight reduction & 25% improvement in camber stiffness for the Suspension Upright it developed for Lotus Elise Sportscar. 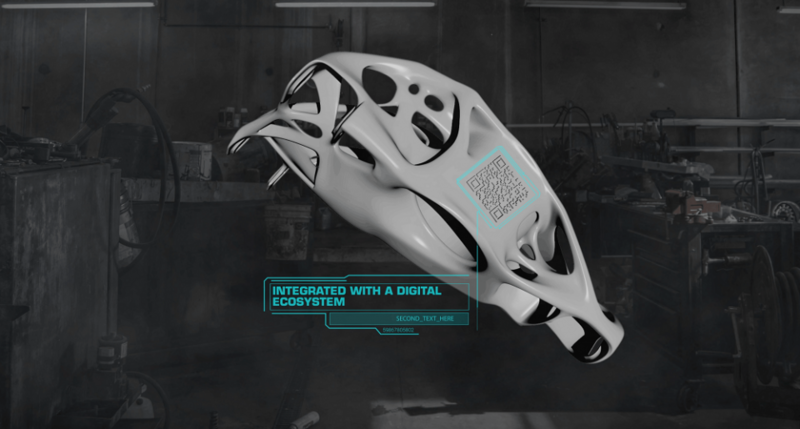 Carbon Performance Ltd., a British automotive start-up headquartered in Leeds, is utilising Artificial Intelligence, 3D printing, and Blockchain to disrupt the automotive industry by spearheading innovation in the sector. It aims to see itself at the forefront of the fourth industrial revolution, popularly called Industry 4.0, by producing next-generation environmentally sustainable parts for the Automotive Industry. 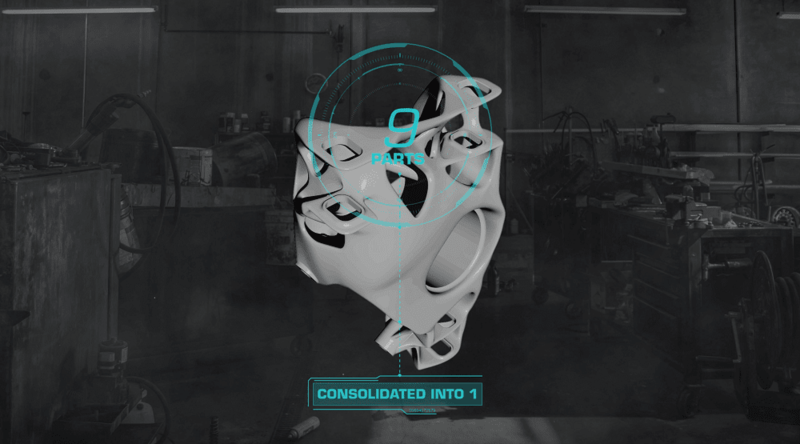 By offering digital manufacturing solutions like lattice optimisation and generative Design it is able to manufacture highly complex organic designs to improve performance, fuel efficiency and aesthetics. 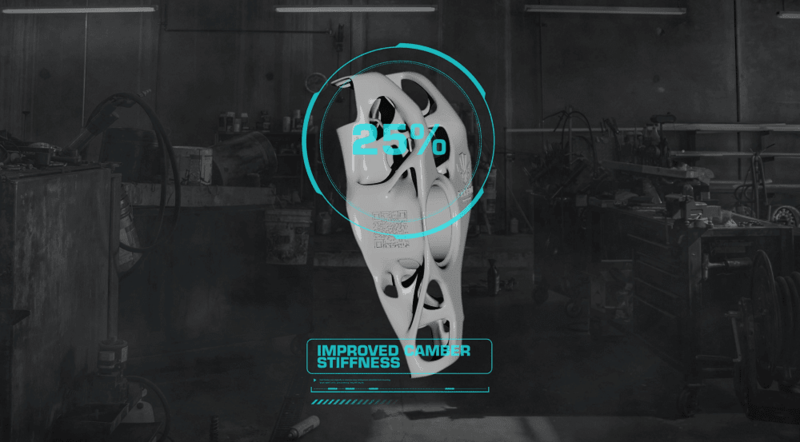 Carbon Performance is the world’s first automotive consumer retail brand focussed on developing an entire range of additively manufactured products. Its commitment to the partnership agreement with Her Majesty’s government through Northern Powerhouse. The Northern Powerhouse backs performing businesses in the North of England for boosting the economy and supporting the need for a combined effort by government and business to realise that potential. Carbon Performance Ltd. is now a proud partner of the Northern Powerhouse. In order to showcase its expertise and capabilities, the company designed and 3D printed, in aluminium, a suspension upright for a Lotus Elise sportscar. 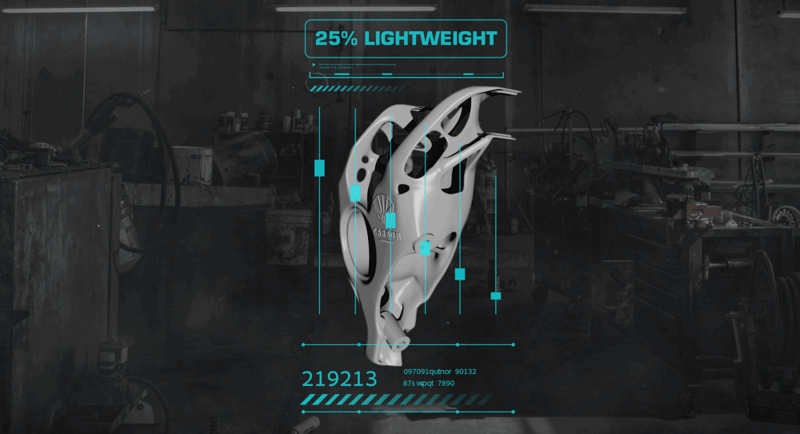 The unique part is co-developed with artificial intelligence, integrated with digital inventory with barcode scanning, and safeguarded it with Blockchain to secure the digital data. Interestingly, the entire assembly is printed as a whole through optimum designing effort. It skilfully managed to combine 9 different parts into a single part. An indication of the expertise the team has achieved. The suspension upright is an important part of any vehicle and more so in case of a sportscar. The component is a load-bearing member of the entire suspension system. It is constantly under stress, vibration and is continuously moving with the motion of the wheel. Such a part is a critical element in a sportscar. By modifying this part, Carbon Performance displayed its strength in understanding the automotive challenges and requirements. Carbon Performance is looking to add more commercial automotive and motorsport applications into its portfolio to commence e-retail and retail through a brick-and-mortar model and bring manufacturing in-house. And for this same purpose it is pursuing an investment round. With the talk of digital manufacturing, the issue of data security always crops up and to safeguard the critical data of customers, the company is proud to have pioneered Blockchain, the technology behind cryptocurrencies into its workflow, in order to prevent infringement of its Digital Inventory. Coming 2020, the company aims to diversify into graphene, intelligent mobility solutions and finally sustainable energy transportation apart from its traditional Motorsports and premium automotive companies market. Carbon Performance Ltd: Carbon Performance Ltd. offer bespoke end-to-end solutions for performance racing components. It is a Digital Manufacturing company, specialising in designing ultra-lightweight, high-performance components for Motorsports and Performance racing focussing on its core capabilities likes Artificial Intelligence, Biomimicry, Additive Manufacturing, Block chain. Follow the company on Twitter, Facebook, LinkedIn, & YouTube. Northern Powerhouse: The Northern Powerhouse is a proposal to boost economic growth in the North of England by the 2010-15 coalition government and 2015-2017 Conservative government in the United Kingdom, particularly in the “Core Cities” of Manchester, Liverpool, Leeds, Sheffield, Hull and Newcastle.